Knowledge is the recognition of truth as revealed in the Word of God. Knowledge is backed by practical action and obedience. The anointing should not be equated with ignorance. Some people think that when a person is anointed he or she does not need to be knowledgeable. On the contrary, people who are anointed and possess revelation knowledge last longer in the things of God than those who don’t study to acquire knowledge. 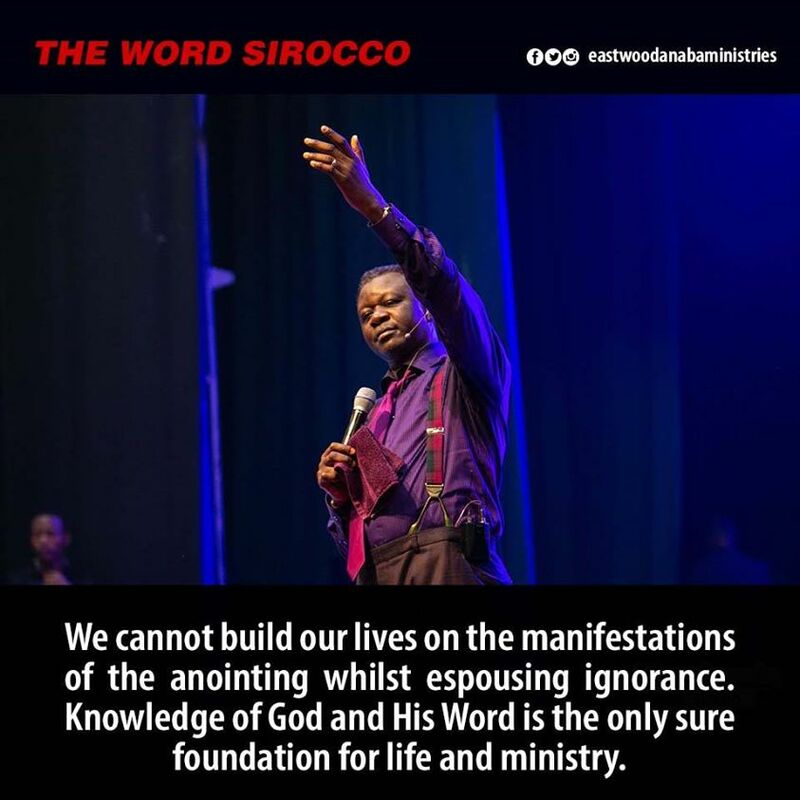 We cannot build our lives on the manifestations of the anointing whilst espousing ignorance. Knowledge of God and His Word is the only sure foundation for life and ministry. Though Jesus Christ is the Word, and God, He fulfilled His earthly mission through knowing the Father and the mysteries of God (Hebrews 53:10-11). Wisdom and knowledge give the anointing stability. The Messiah’s main mission on earth was to justify sinners and reconcile them to God. He did this through the knowledge of God, the requirements of the Law and the frailties of humankind. 1. Pray that as you seek the knowledge of the Word of God, the Holy Ghost will open your spirit into the truth of the Word. 2. Pray also that the Lord will touch your mind by His Spirit to enable it acquire knowledge which is beneficial to His purpose for you.